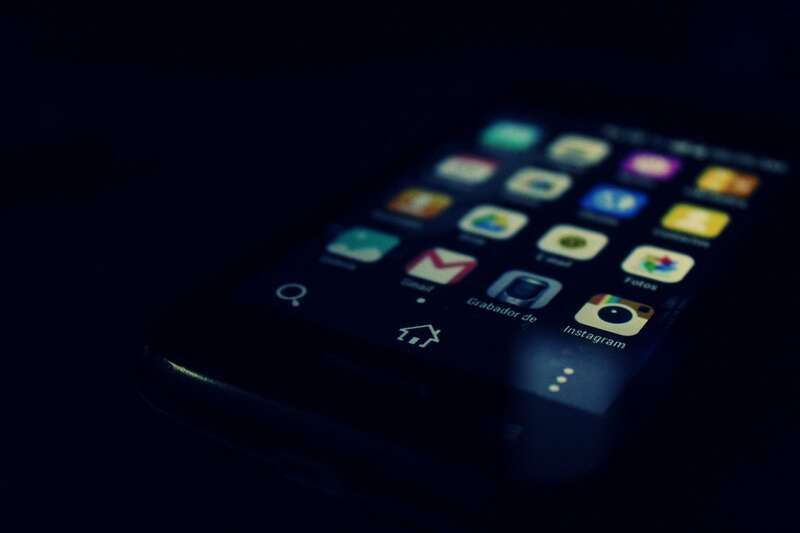 What makes a mobile app successful? As a mobile app user myself, an accessible and functional mobile menu is one of the things that makes me want to keep an app. Therefore, designers should make sure to have a balanced and discoverable navigational concept to keep users from uninstalling your app in their devices. 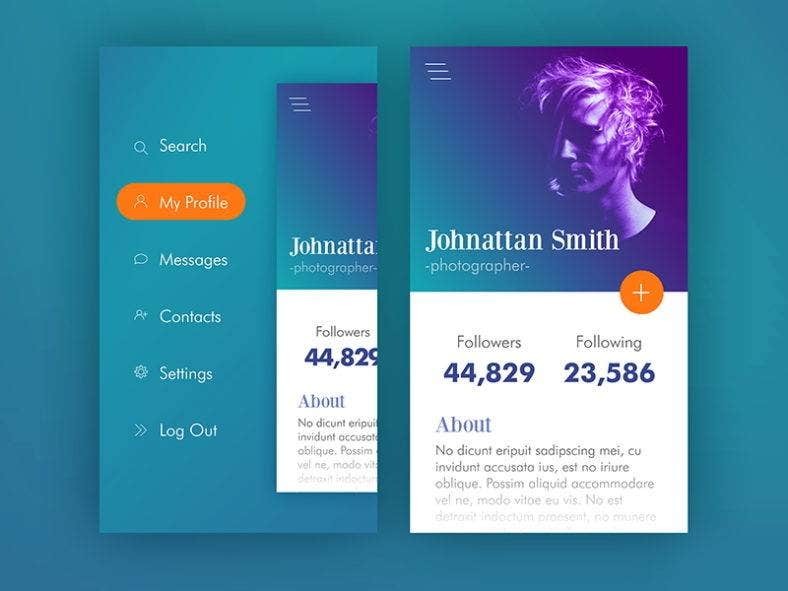 Below is a compilation of UI menu designs for mobile apps that includes the best practices of the mobile user interface in their designs. This is to help out or inspire any and every designer out there in creating the ideal menu for mobile apps. 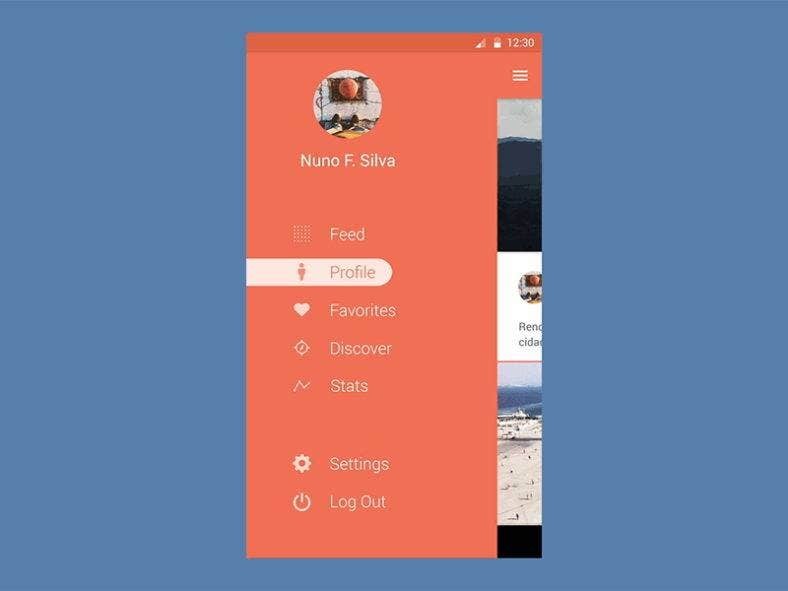 Utilizing the Material Design interface, this design lets you pull out the menu from the side. Hidden entirely from the screen, it provides sample space for the content and other elements of the mobile app. With cute icons and an interesting delayed effect, this design is great for social media and dating apps. This menu design features a gaussian blur and gradient background which displays the white colored texts well. It’s clean and organized, with a sharp minimalist earthy theme allowing a lot of screen space for users to navigate the page. 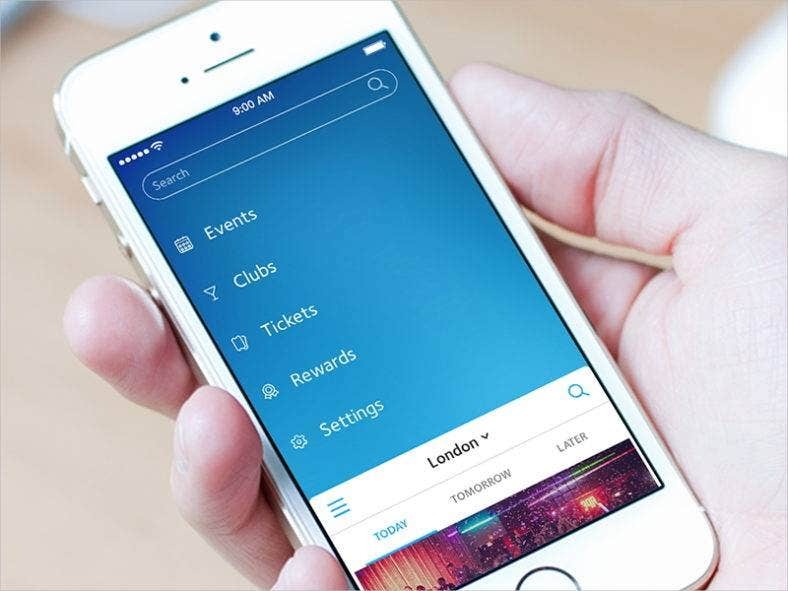 This mobile app menu design is perfect for corporate or company websites. This is a navigation menu design that features a circular, ripple-like, radial expand or contract menu animation. This makes an interesting transition while pulling out the menu from the corner of the screen that will surely make your users gasp in awe. It’s great for photography and other image-based mobile apps. Citysocializer is a sidebar menu design with a clean and professional layout. It also features a gorgeous color palette and a beautiful choice of font. 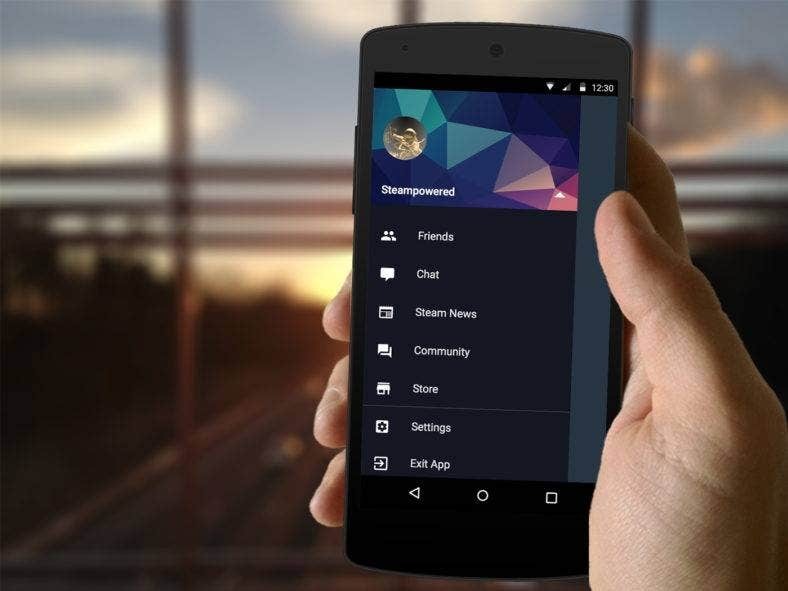 This template looks elegant and fun at the same time, so, it’s just the right menu bar for social networking apps and e-commerce mobile websites alike. 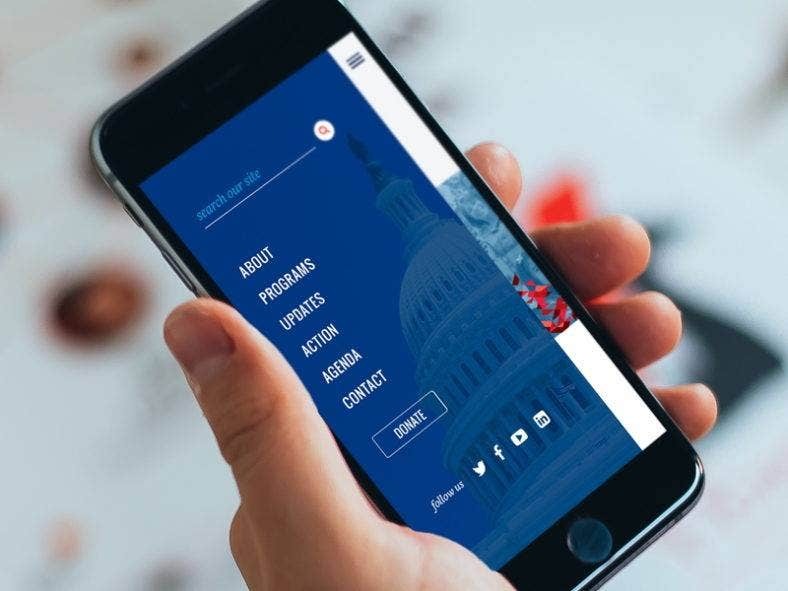 Taking its cue from a National Immigration Forum website, this mobile version offers an almost state-like design aesthetic. 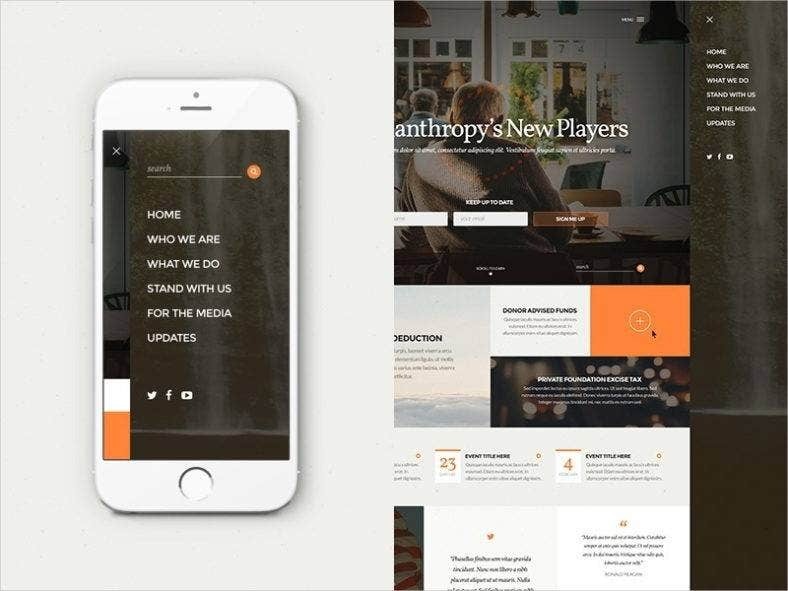 With bold fonts, sharp menu icons, neat ghost buttons and a professional color palette, this mobile menu design is very suitable for businesses and any government website’s mobile applications. 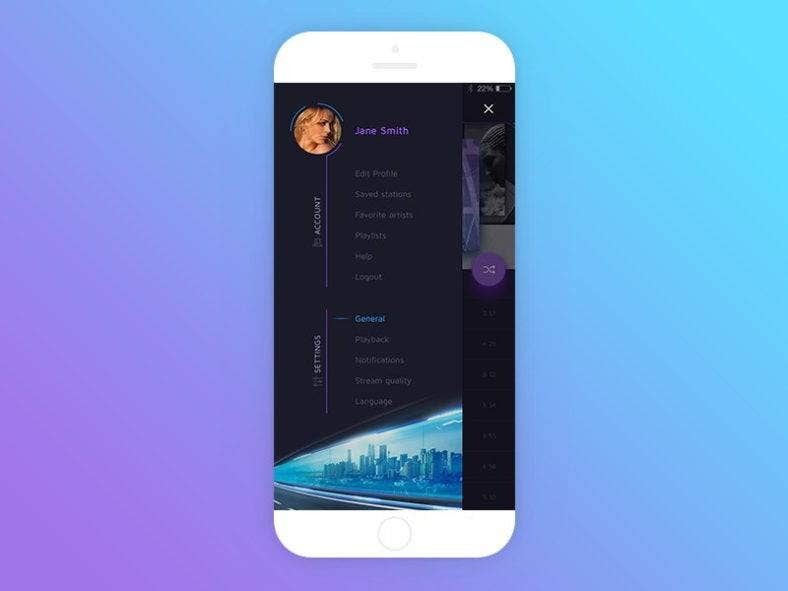 An unconventional side menu design, this template works perfectly well with music and voice apps. It features a dark theme with an night view image of the city to compliment the colors being used. Interesting and cool, it also allows you to include sub-menus with the main menu laid out sideways. 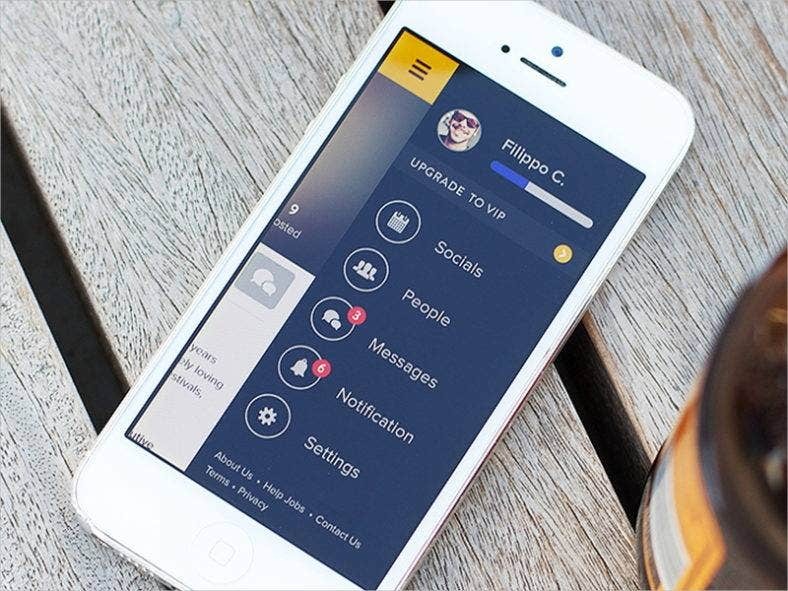 This mobile app menu might just be what iPhone users need. 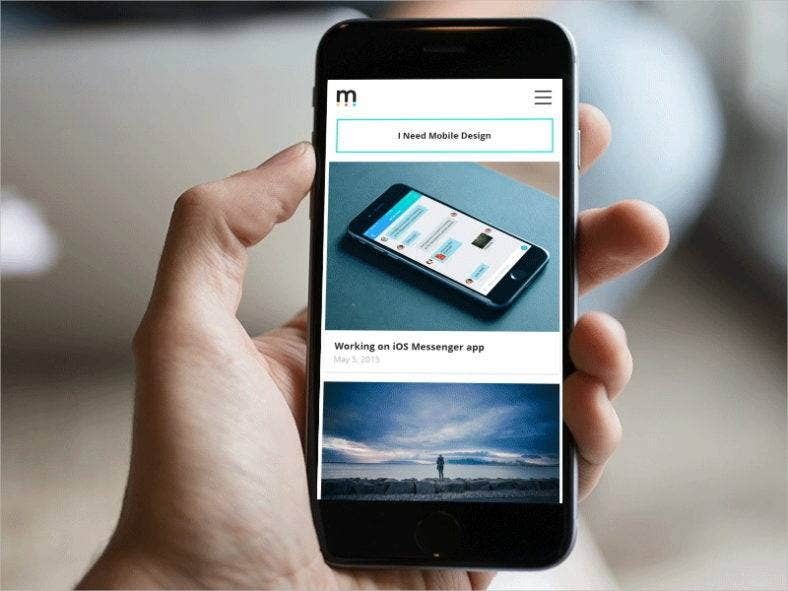 With a slick layout and simple text on a well-spaced background, this menu design allows users to navigate the app seamlessly. Its familiarity, especially with iPhone apps enthusiasts, makes this a rad choice that iOS designers should pick. Inspired by the Steam app design concept, this mobile app menu is the perfect user interface that every mobile app should have. It features better buttons and tabs; as well as a beautiful, graphical header background. With its slick design concept, it will surely provide a better user experience for both Android and iOS apps. 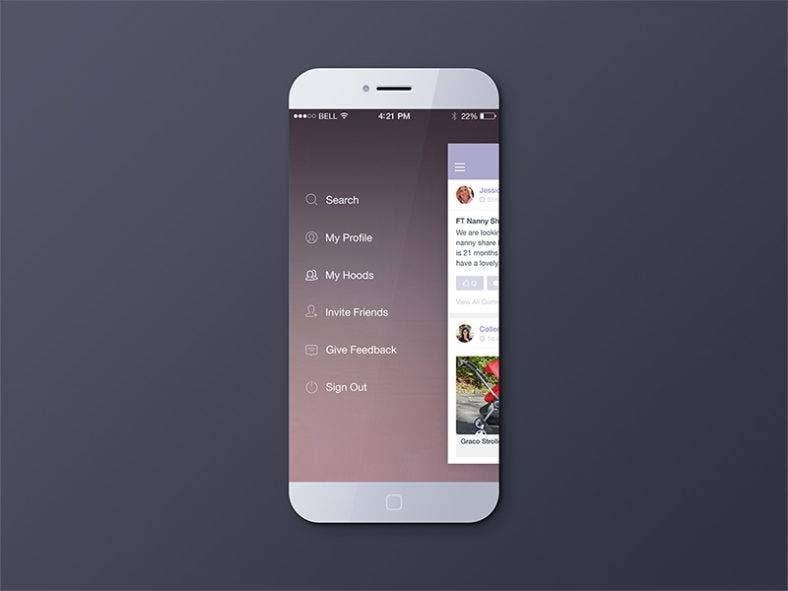 This pretty and cute mobile app menu design is just what dainty and lovely users want. Its pastel-colored texts and cute icons make this menu perfect for mobile shopping websites, social media and social networking apps, blogs and personal sites. What’s more? This menu screen glows when slid open, looking fresh. A simple and practical menu design, this navigation template lets you pull out the menu from the top, which is a bit different from all the right or left side menus that people are used to. With a lit background and easy-to-read font, the efficient drop-down menu is guaranteed to make your users choose and stick with your app. 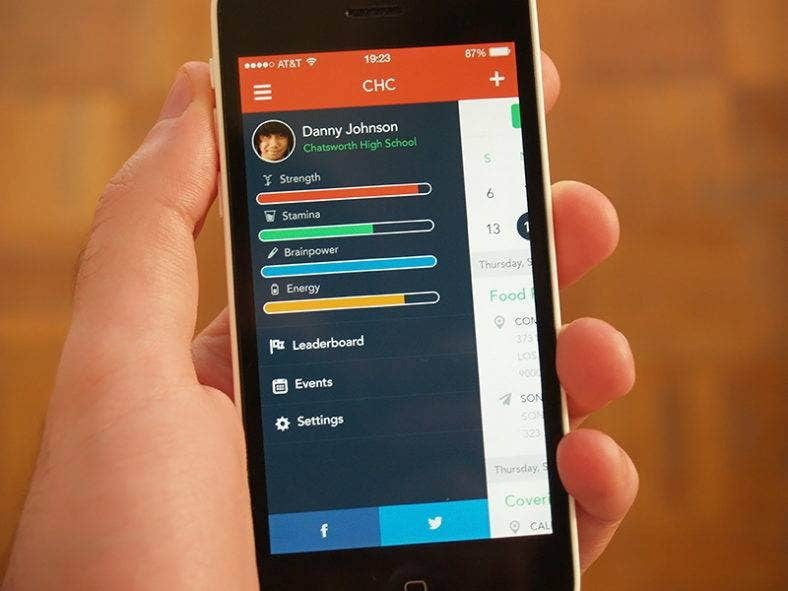 It is definitely a challenge to choose a mobile app menu design that would give you enough screen space. 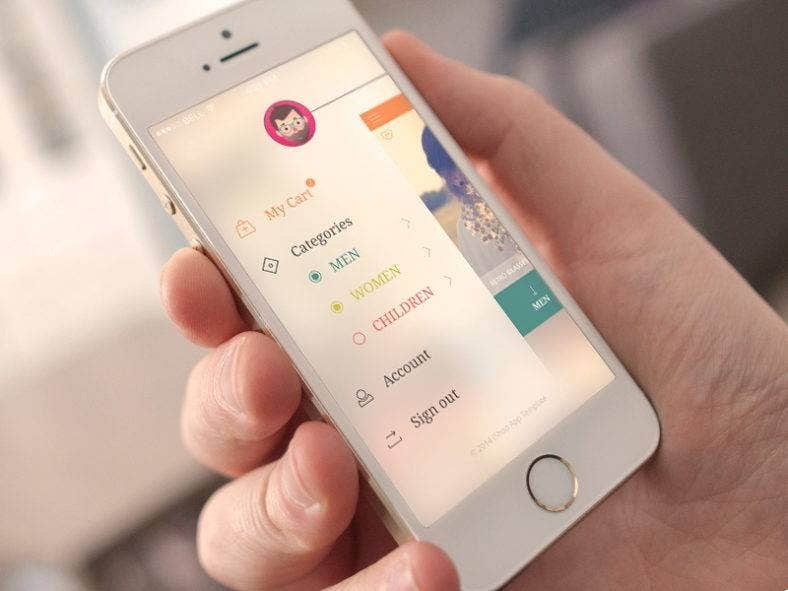 However, no matter which design from this list you choose, you are guaranteed to be able to display all your UI elements well and prioritize content while keeping the functionality of your mobile app. And that is because it is also our duty to provide a quality user experience to your patrons.